The cottages recently refurbished are small independent stone houses that can accomodate a maximum of 4 people..
Allen cottage is just 50 meters below Salvin farm whereas as Veilin cottage (not yet completed) is about 2 km (1 hour on foot) from Salvin farm towards ‘Menulla’. 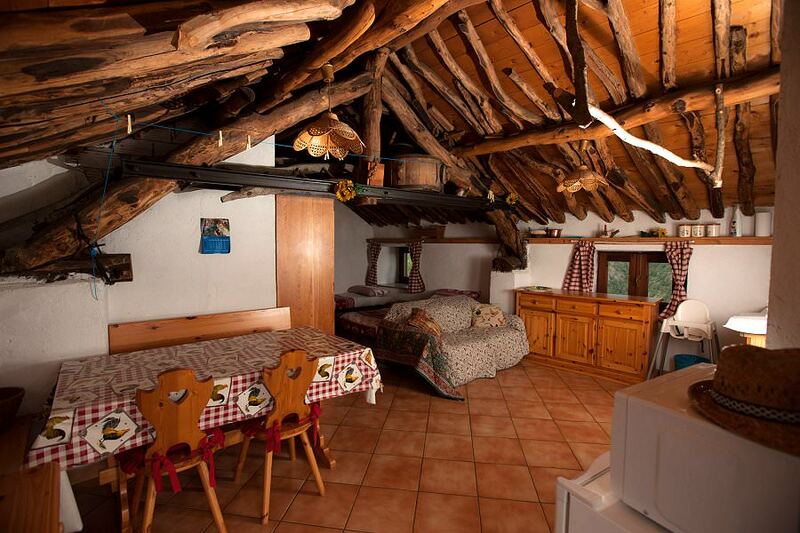 Both cottages are engulfed in the beauty of the mountains of the Lanzo valley. - a lounge with a log fire. 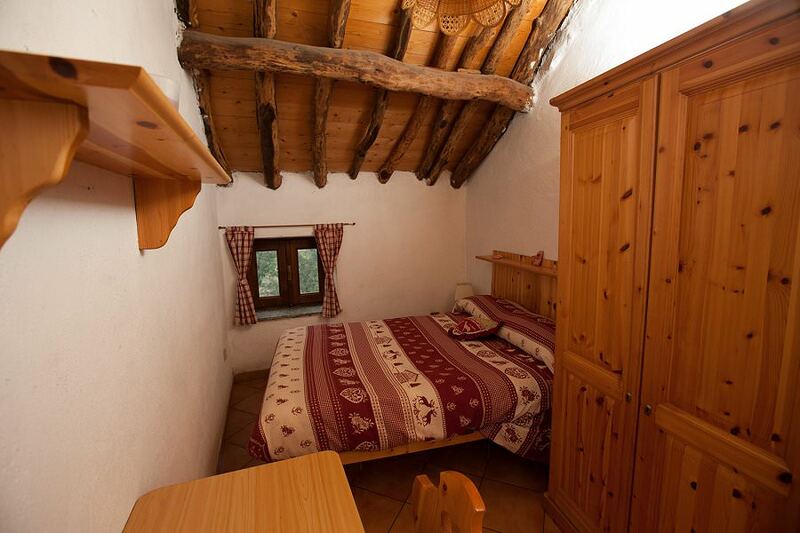 You can also request the use of 2 single beds to accommodate a maximum of 4 people. It is obligatory to request a booking via email or by telephone. You will receive confirmation via email of the availability. 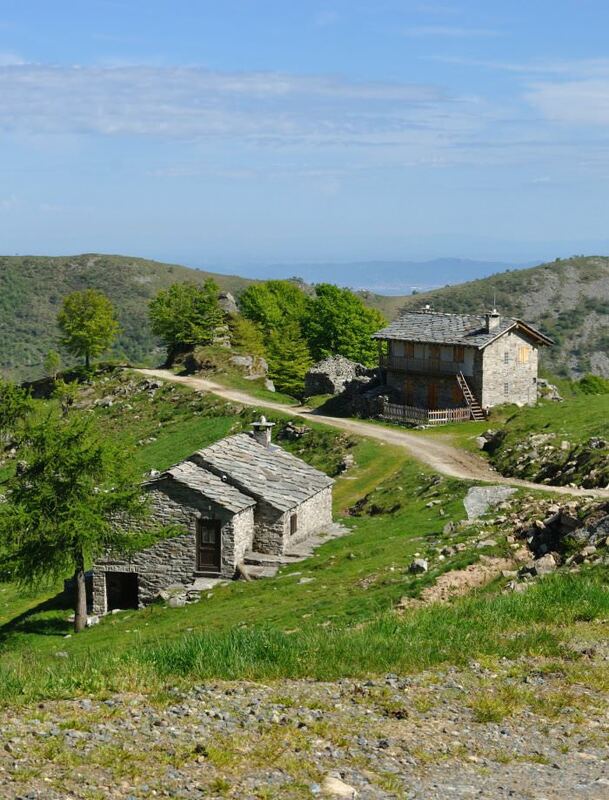 For the months of July and August the hut is rented for a minimum of two nights. Your booking request will be followed by our confirmation of availability by email. You will be asked to pay a deposit of 20%. To calculate the total amount to be incurred refer to our rates shown here.